Ladies! Here is a colorful quiz to test your IQ! 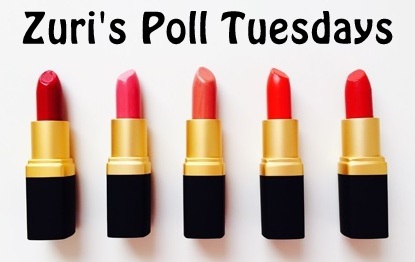 Try out our Holi special poll. We are sure you would know answers to all the 5 questions!